Russian companies will present more than 350 modern samples of aviation equipment, air defense systems, aircraft weapons and other types of armaments and military equipment at the 19th annual FIDAE International Air & Space Fair in Chile, according to Russian state arms manufacturer Rostec. 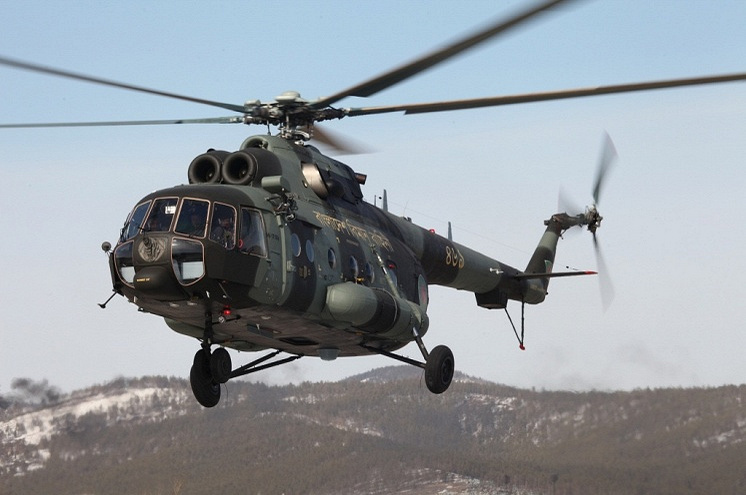 Russia’s leading defense manufacturers will hold precontract talks and exhibit over 350 pieces of advanced military equipment at the 19th annual FIDAE International Air & Space Fair in Chile next week, Russian state arms manufacturer Rostec said Thursday.The air show will for the first time feature Russia’s Mi-171A2 multi-purpose helicopter, previously known as a search and rescue configuration of the Ka-32A11VS, as well as Ansat-type helicopters. “In all, Russian companies will present more than 350 modern samples of aviation equipment, air defense systems, aircraft weapons and other types of armaments and military equipment,” the corporation said in a statement. The MiG-29M/M2, Su-30MKI, Su-35, Yak-130 jets, Pantsir-S1 and Igla-S multiple rocket launchers, Kalashnikov rifles and the Mi military transport helicopter family will feature among this year’s exhibits, Rostec added. “Discussions on defense and dual-use supplies, improved after-sales services for Russian military equipment, as well as the prospects of organizing licensing and joint ventures are planned as part of the upcoming talks between Rostec representatives and our Latin American partners,” the company said. The Russian state arms exporter Rosoboronexport as well as the manufacturers Russian Helicopters and the Techmash Group are some of the exhibitors that will display their hardware at the show. 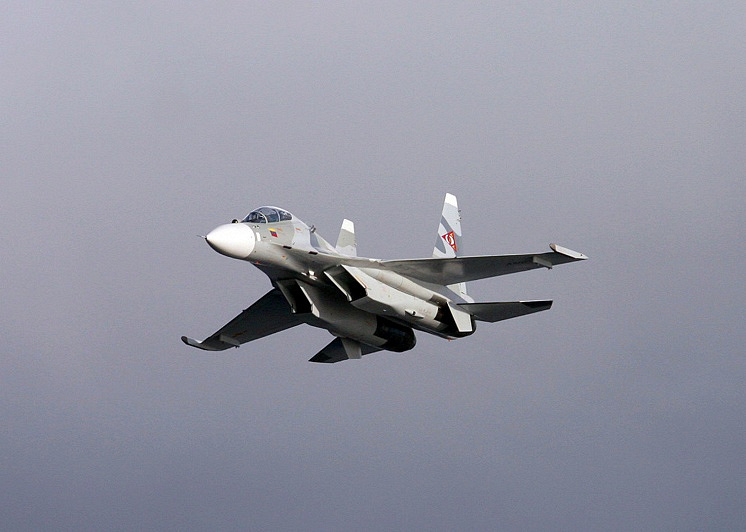 Russia has taken part in FIDAE since 1994. The expo is among the largest biennial air shows in Latin America. It is organized under the patronage of the Chilean armed forces, its presidential administration and government. Around 100 delegations from 28 countries are expected at FIDAE 2016, which is set to run March 29-April 3.